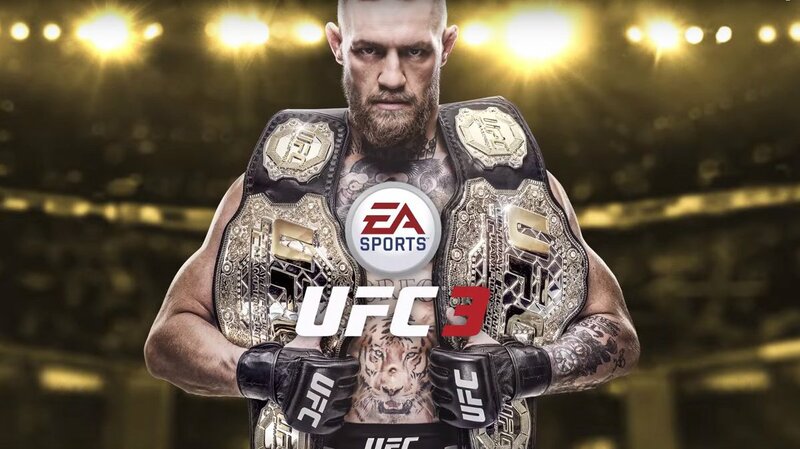 Electronic Arts has EA SPORTS UFC 3, featuring UFC lightweight champion Conor McGregor as the game’s official global cover athlete. 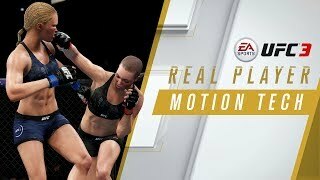 EA SPORTS UFC 3 is powered by Real Player Motion (RPM) Tech, a new gameplay animation technology that delivers fluid and responsive motion. A new G.O.A.T. 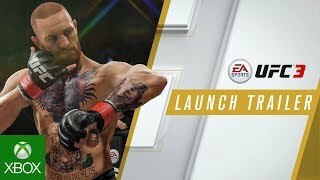 Career Mode now means that players’ choices outside UFC’s world-famous Octagon matter just as much as their performance inside it. This new mode allows you to strategically promote upcoming fights, create heated rivalries and more on the road to becoming the Greatest of All Time. UFC 3 also has a variety of gameplay modes. Those looking for a quick social experience can jump into Stand & Bang mode, Submission Showdown mode, or opt to customize their match with unlimited stamina or extra strike damage in Fight Now Custom. The all-new Tournament Mode offers ultimate bragging rights as players attempt to take on as many opponents as possible in bracket-style elimination rounds with continuous damage and fatigue. EA SPORTS UFC 3 will be available worldwide on February 2, 2018 for Xbox One and PlayStation 4.